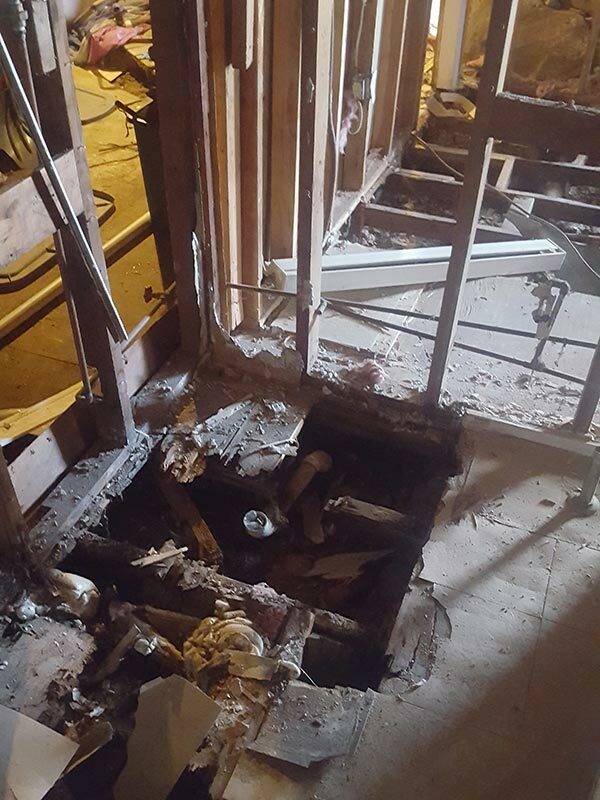 Dealing with a flooded basement is never a pleasant experience. The crew from Disaster Restoration Services did everything in their power to keep the water at bay. They were kind, caring and hard workers. The flooding problems aren’t over but we are on the road to solving the problem. We would highly recommend DRS when disaster strikes! I have found DRS to be thorough with their analysis of what needs to be done. They work closely as a team to insure that they deliver top performance service. They take pride in their work and their appearance. Excellent customer service. Drs is a very professional and reputable company, they handled my insurance claim and dealt with the insurance adjuster making my life easier. My Garage was totally rebuilt in a short time after it was totally destroyed. Great company! The guys are super friendly and helpful. The company itself appears to strive to make customers happy and are more then willing to make sure of that. Extremely happy in the end, I had a lot of water damage and a lot of work to be done and I can honestly say my place has never looked better then it does now. Any issues that may arise will be taken care of quickly and professionally. If Brian happens to be the one who handles your restorations rest assured your in great hands!! The office staff is extremely nice and respectful also. Once its done you’ll miss having them around! The crew was very friendly and professional. They were courteous, efficient and competent. 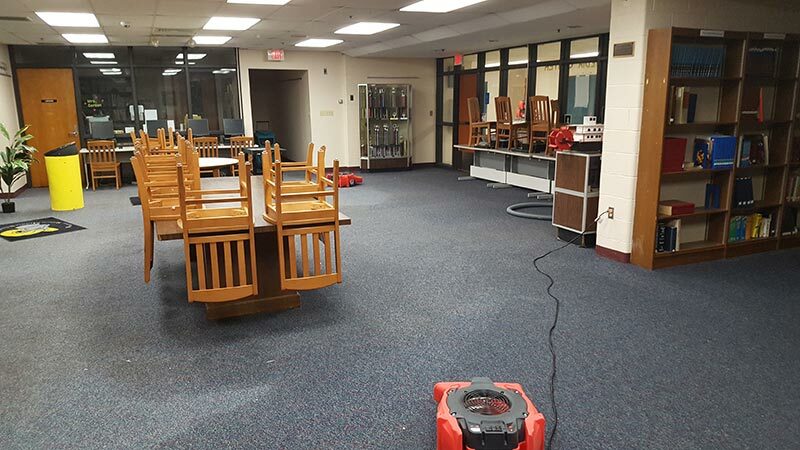 The cleanup work was completed to our satisfaction. Fred was very good at explaining the process and answering all questions. Working with DRS was a wonderful experience in the midst of a tragedy right from the beginning they were right there to to guide me right to the very end. Martin and his crew were terrific I highly recommend DRS, I absolutely love the entire house but my kitchen is absolutely my favorite!! I love my house and iI love DRS!!! I highly recommend The DRS team!! Sometimes you just need some guidance to get you through a tough time such as a fire of this size to get your home rebuilt and beautiful again. 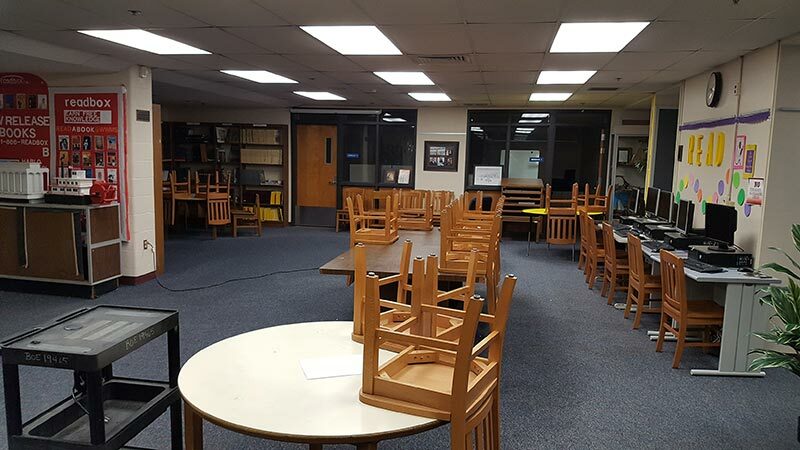 Disaster restorations were great to deal with from Gosia scheduling everything perfectly to Freddie and Dereck packing everything up carefully and unpacking just as carefully and replacing everything to the exact spots the furniture was at before. Even with a snafu in the timeline the house was supposed to be ready, they adjusted there schedule and made everything work. Can’t say enough good things about them. Bear is very knowledgeable and a pleasure to work with. When at the Dedham store he took immediate action on items that were substandard. I especially liked that he communicated steps that the processes involved to give me a better understanding of what was needed and how he would accomplish those projects. It is also nice that he has a good bed side manned, he talks to you as a person and treats everyone with respect. I trust him and know that he has the best interest and intentions and that is something I feel that is rare. Thank you sir for being professional and committed to excellence! Great company to work with I was very happy with the results of their work. I would highly recommend them as a go to vendor following storm damage. On time, professional, thorough and fair pricing! Highest regard for DRS and their great team of professionals. The whole STAFF is GREAT! You have a PROBLEM WITH WATER*FIRE*STORMS THEY WILL GET IT FIXED! My insurance company recommended Disaster Restoration Services when a vehicle drove into my house at 1:00 AM, for boarding of the hole in my house (during one of the coldest spells on record for a January in Connecticut). I called them at approximately 1:45AM, and received a return call immediately. They explained that due to the recent severe cold they had been out on called of burst pipes for over a week at all hours, but they would do what they could. Soon after a rep from the company called and said someone would be there. Not long after 3:00 AM someone came, assessed the damage, started boarding me up. Another gentleman came soon after to help. They were professional, courteous and clean. Being a woman alone in a rural area they never made me feel strange about letting someone in my home. Hopefully I will never have to call them again, but should the need arise I wouldn’t hesitate to do so. Brain and his crew arrived within 40 minutes of my call. 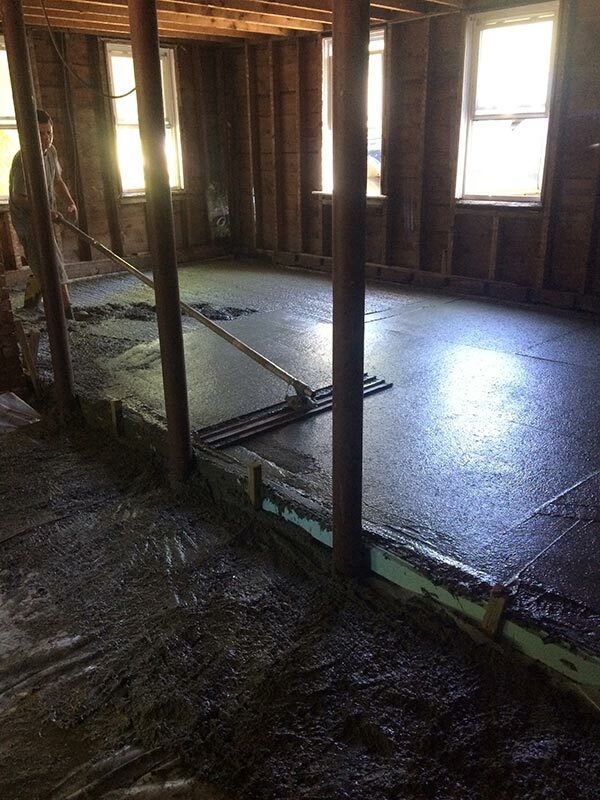 They extracted the water from our Drum Studio, removed molding and removed the carpet. They also place two humidifiers and two blowers to begin drying. Great Job!! Brian, Christina and their whole crew did a great job cleaning up the water that had partially flooded my basement and finished lower level area. The crew was very receptive of my concerns about “cutting” to much out (drywall, carpet, trim, etc.) until we saw if the machines they had brought over would dry out the space. After running 15 plus machines for 2 days (fans, blowers, dehumidifiers) the area was re-tested and came back as being “dry”. Thanks again for a great job done. One of the best equipped and most reliable companies in the region. 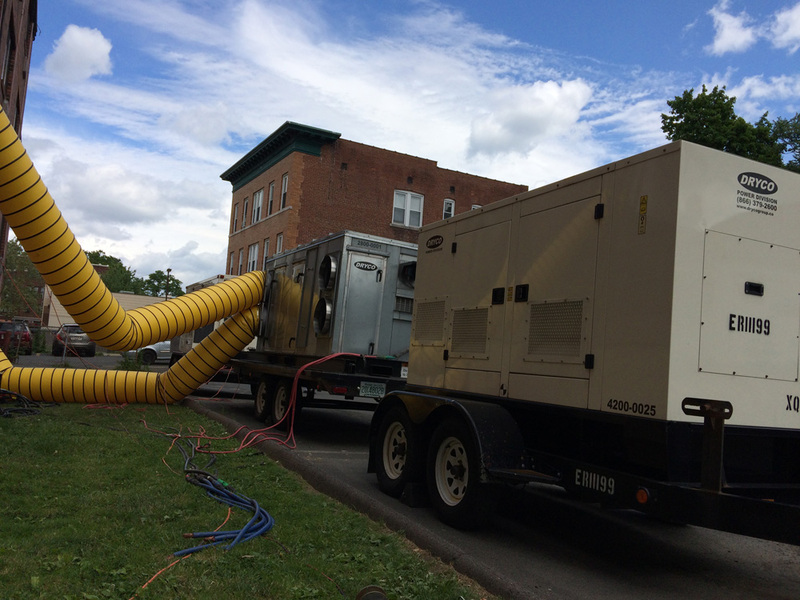 We hired DRS to dry out a building for one of our customers in Central Mass. Lightning fast response, state of the art equipment, very knowledgeable, and courteous employees. We had a flood in our basement. 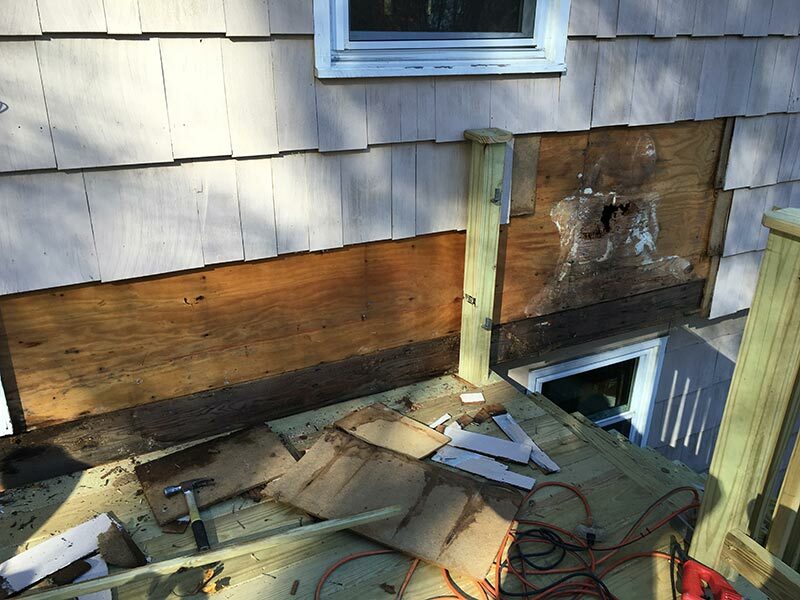 We were very pleased with the DRS employees that worked in our home to repair the damage. They were very competent, respectful of our home and did excellent work. They treated our home like they would their own home which we appreciated. We know that they had to travel a long way in heavy traffic to reach our home. Special thanks to Bear who worked on several of the projects. DRS crew was professional, polite & explained the clean up process in detail. They left complete contact information including cell phone numbers & email & even communicated back to me on a Sunday evening! Amazing service from extremely competent professionals! The Project Manager is knowledgeable in all aspects of our water disaster, has helped us navigate the remediation, and always accessible via phone. He has also made every appointment in time. I would give 10 stars if I could. 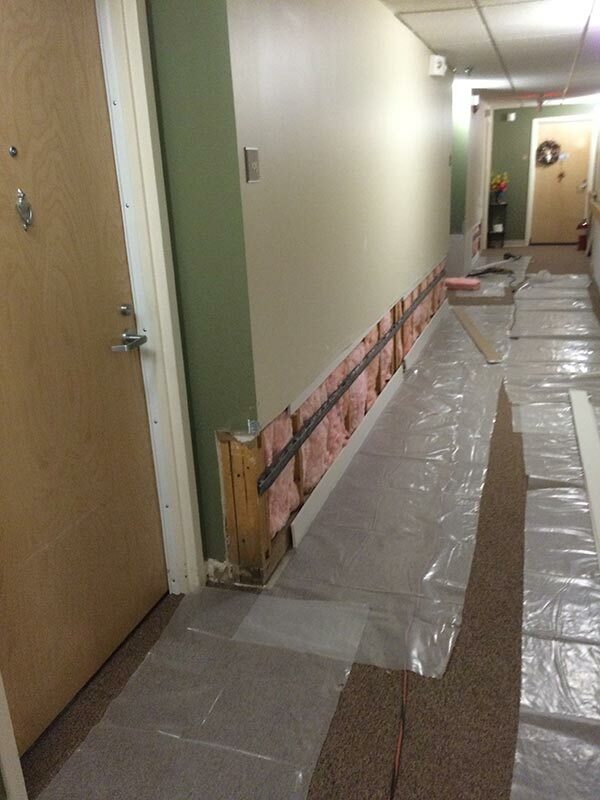 The damage done from water damage doesn’t wait, so neither should you. 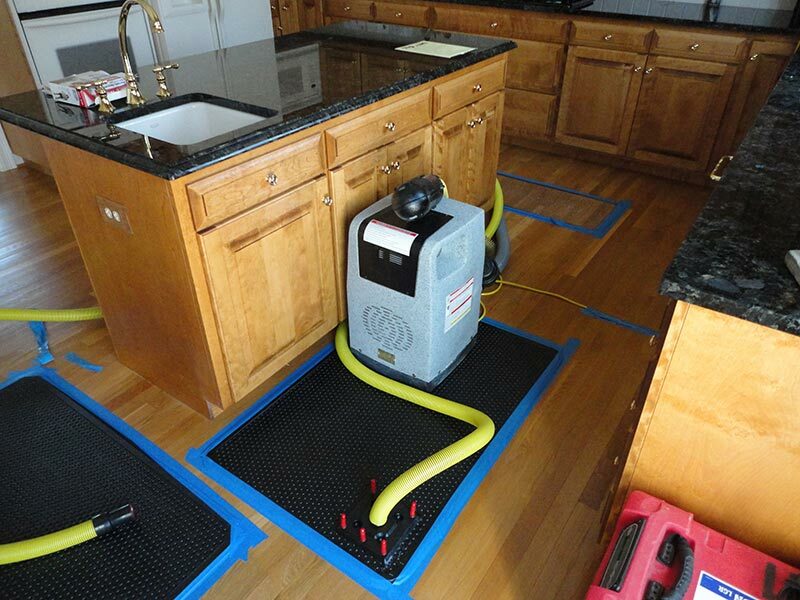 To minimize the destruction of Hopkinton water damage, an immediate response from a water damage Hopkinton restoration service is imperative. 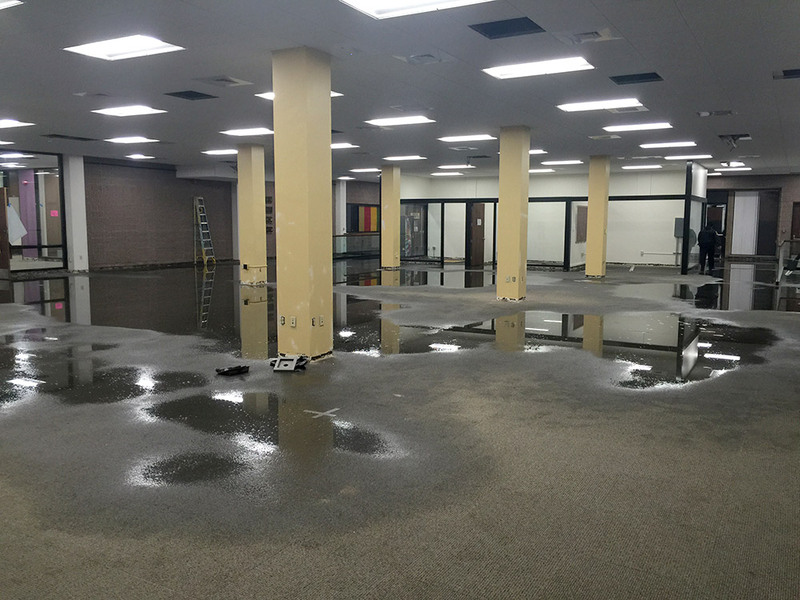 The invasive properties of water damage can lead to warping, swelling, staining, rusting, and decay. DRS begins the water extraction process without delay, saving your property and its contents from irreversible damage. 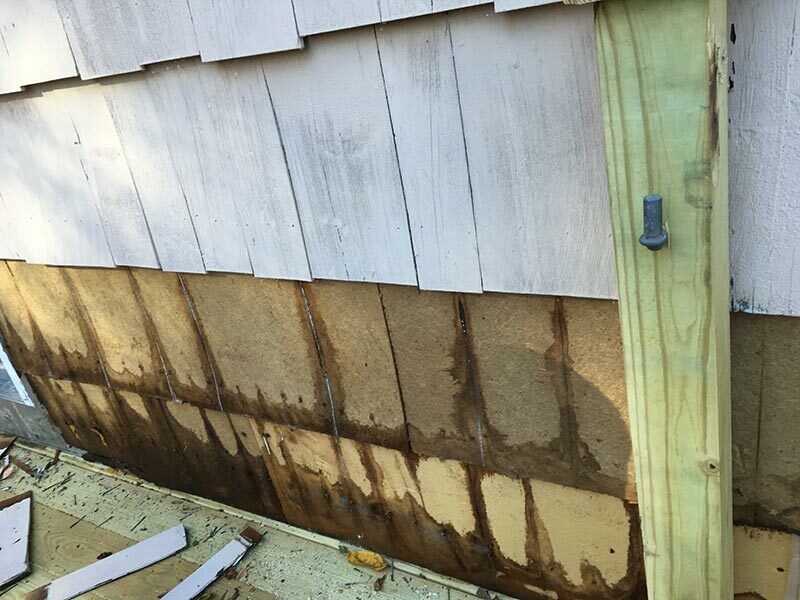 A water mitigation and damage restoration plan is essential to fully recover and restore your Hopkinton property. This includes a plan to extract, clean, dry, and dehumidify your property to prevent further damage. Whether you’ve experienced broken water pipes, a malfunctioning or leaking appliance, sewage back-ups, or flooding from rainwater, water and flood damage, costs rise the longer the situation is left to wreak havoc. Don’t wait to call a professional – call DRS right away. We can help you with the complicated insurance claims process, from advising you on how to handle an individual claim to working directly with your insurance company. We want to help you navigate the claims process as quickly as possible, and get your property restored just as quickly. We work closely with insurance carriers and insurance agents so we can be your advocate throughout the entire process. 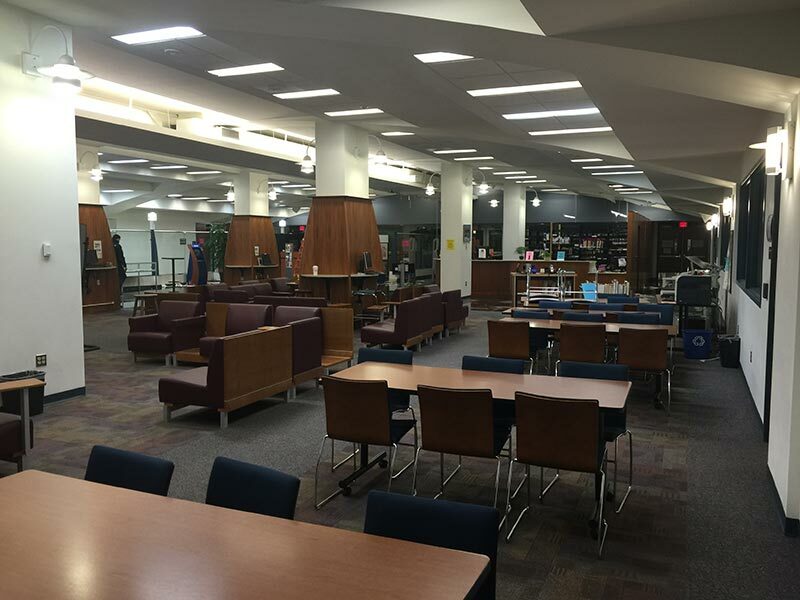 There are jobs that you simply aren’t prepared to do when cleanup becomes burdensome task. When you need professional help you can trust, the DRS team of certified technicians save you from your cleanup calamity. 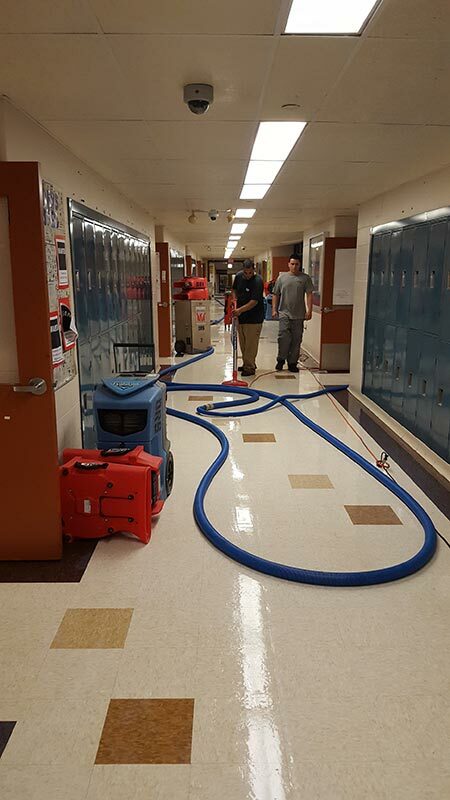 Commercial or residential – large or small, DRS is available to provide a swift and thorough water cleanup so you can get back to business and your daily routine. Sewage water is worse than gross, it’s a serious danger to your health. Make sure you vacate the area immediately to avoid any contact with potentially lethal viruses, bacteria, and other disease-laden microbes. Because sewage cleanup can’t wait, you need immediate emergency help. DRS has a team of certified sewage cleanup Hopkinton technicians on call who specialize in sewage damage. We remove the contaminated sewage water and waste and perform full decontamination, deodorization, dry out, and return your property to pre-damage condition. Sewage water damage is considered a category 3 water classification, the most unsanitary level, where contact or inhalation could cause severe illness or death. We are fully certified to handle your emergency sewage removal needs and adhere to strict professional standards. What can’t be detected by the naked eye can pose health concerns. 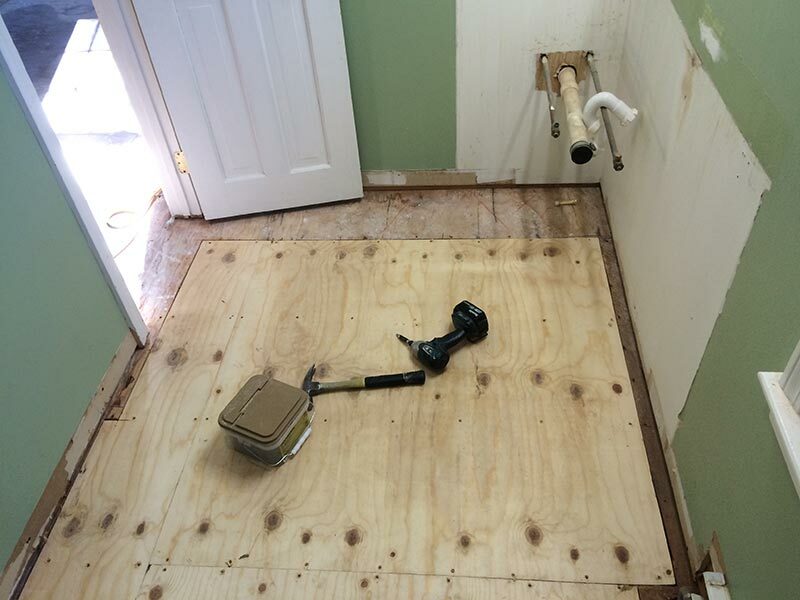 Mold and fungus problems can result from undetected moisture within your walls and flooring. 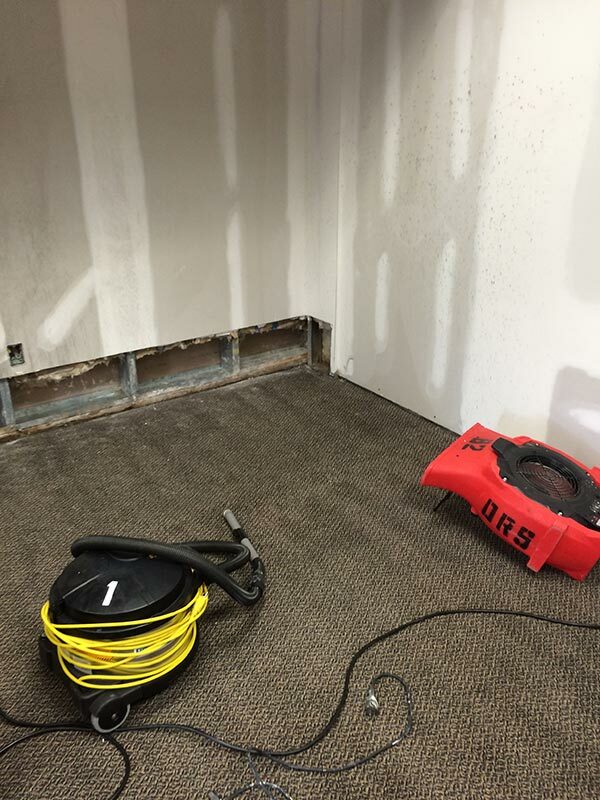 Our state-of-the-art equipment for water extraction, drying, dehumidification, and moisture detection assure that you’re getting the most efficient water and flood cleanup for your money. Reducing water and flood damage cleanup means getting restoration underway as soon as possible. 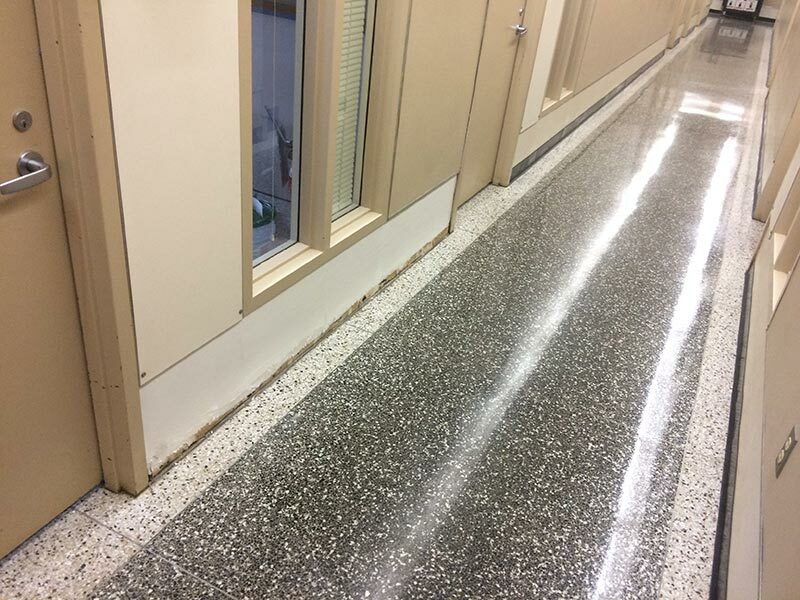 A rapid assessment and thorough flood cleanup saves you from increased costs, prevents ongoing damage, and reduces your exposure to health risks. If you’re experiencing water and flood damage, call DRS today to get immediate help from our team of experienced restoration specialists. When extensive water damage or a blockage results in sewage from sewer lines to back up into your property, immediate cleanup and decontamination services are necessary. Sewage backup is a potentially hazardous situation that can cause destruction of your property, create electrical malfunctions, and enter your groundwater, contaminating your drinking water and leading to disease.The DRS team of certified technicians are trained to mitigate the microbial risk and thoroughly decontaminate your property. Sorting of sewage-contaminated and at-risk items is done to assure your safety.If you’re dealing with sewage backup issues, call DRS today to get help from our team of experienced cleanup and decontamination specialists. Call DRS today to get immediate help with your wet or flooded basement from our team of experienced disaster restoration specialists. 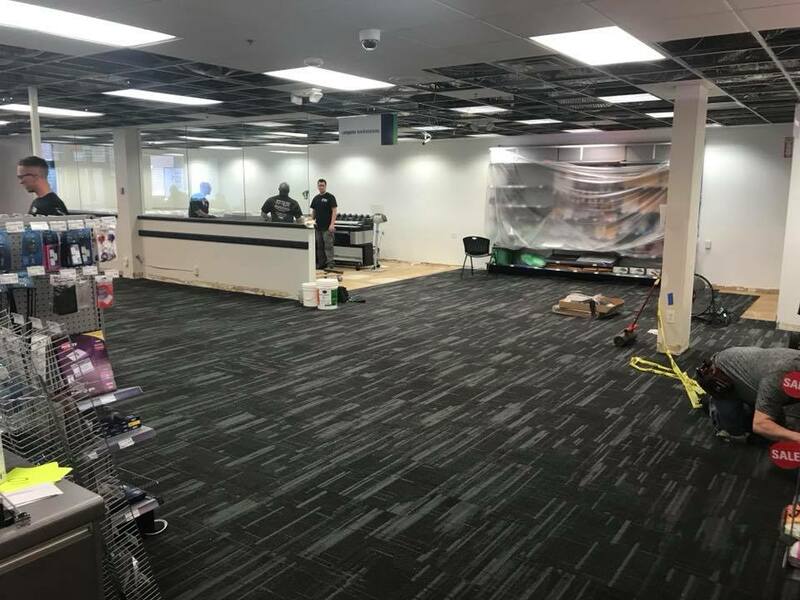 When you need fast help with your water damage repair, DRS is a water damage company with a team of certified technicians and restoration specialists to get you back to where you were before the disaster. Whether you have a leaking valve, a burst pipe, or any type of water damage cleanup emergency, it’s critical to get immediate service. 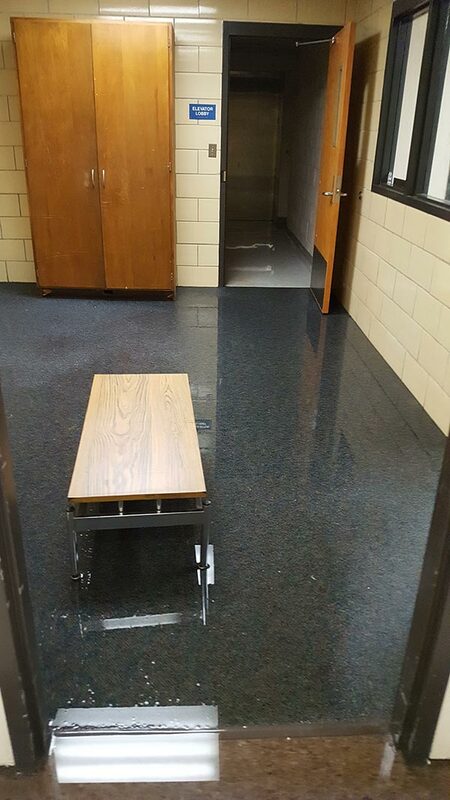 Don’t let the water damage go untreated. The longer the problem is left unaddressed, the worse things can get. 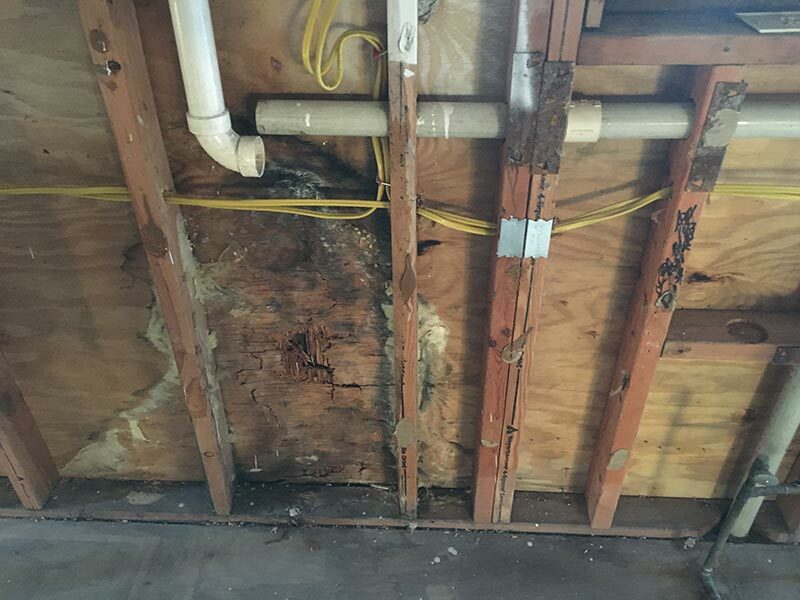 Continued water seepage, mold and mildew buildup, and structural damage will go unchecked. 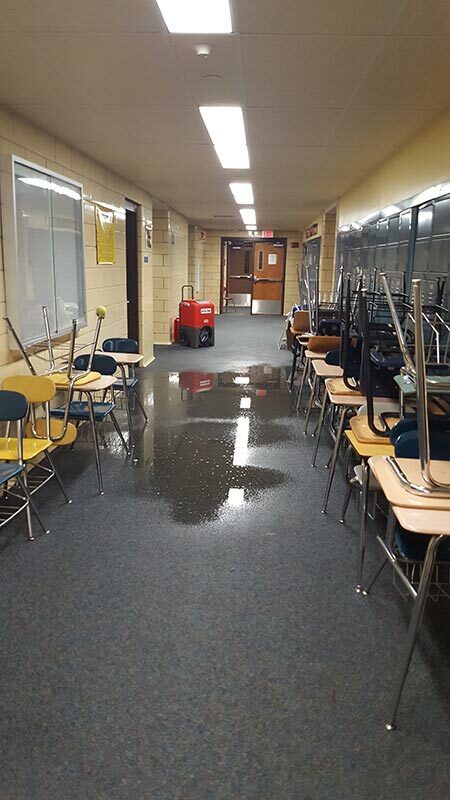 Call DRS today to get immediate help with any emergency water damage restoration project. Our team of experienced disaster restoration specialists are on call 24/7 to assist you. Your drywall, flooring, and other building materials will absorb a startling amount of water. 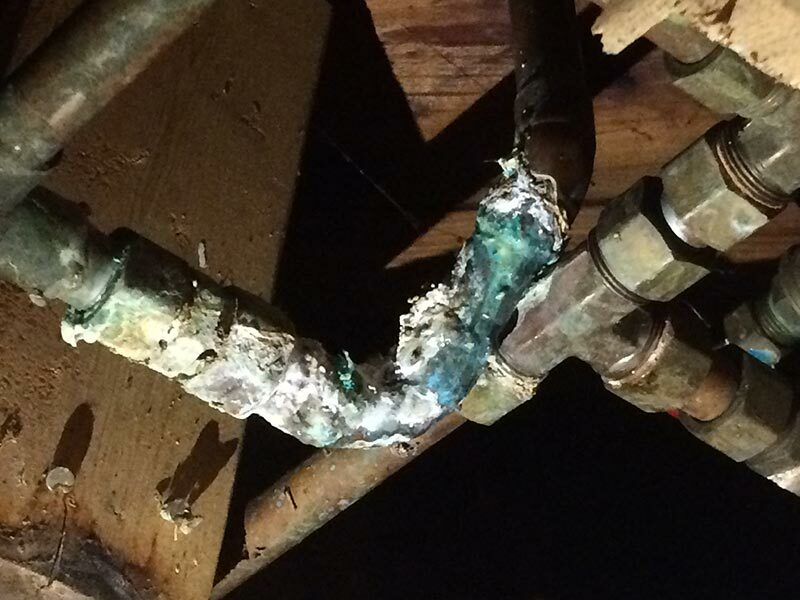 From the smallest leak to a massive plumbing break, water damage requires complete structural drying by professionals.There is no time to waste when performing structural drying. Our advanced equipment will rapidly and efficiently dry a structure, preventing subsequent damage from happening. 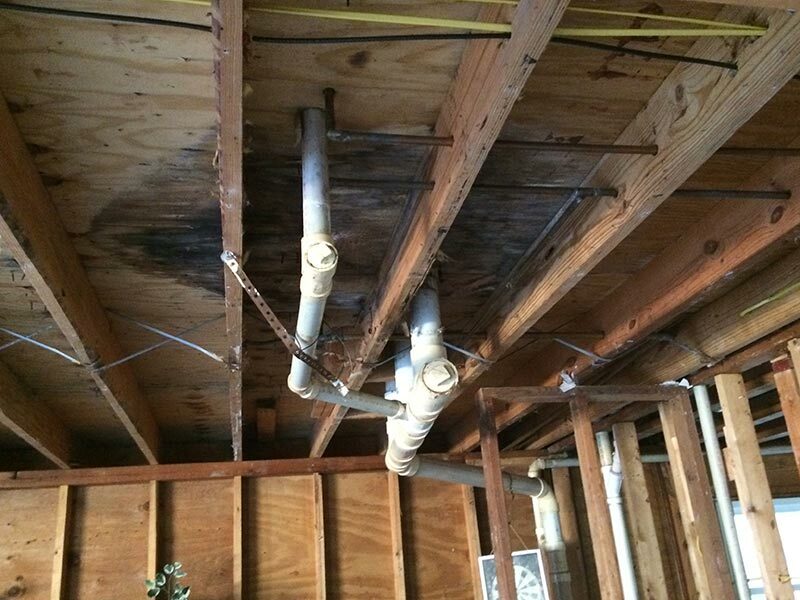 Besides saving you loads of time, you’ll save money by avoiding potential mold growth, ensuring complete drying of all building elements, and avoiding the replacement of costly structural pieces.Call DRS today to get immediate help with complete structural drying on any part of your property. Our team of certified technicians has the experience and equipment to get the job done right. Once the water is extracted and the drying out is done, there remains excessive moisture that is impossible to detect by sight. 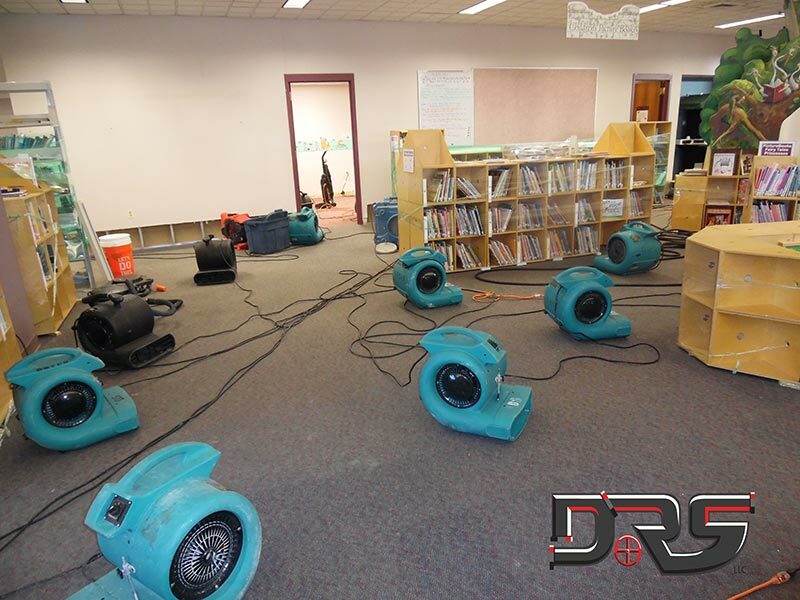 In order to ensure complete removal of all remaining moisture within the walls, ceiling cavities, and flooring and sub-flooring, advanced equipment is required.DRS gives you total assurance with our team of certified technicians and state-of-the-art equipment. 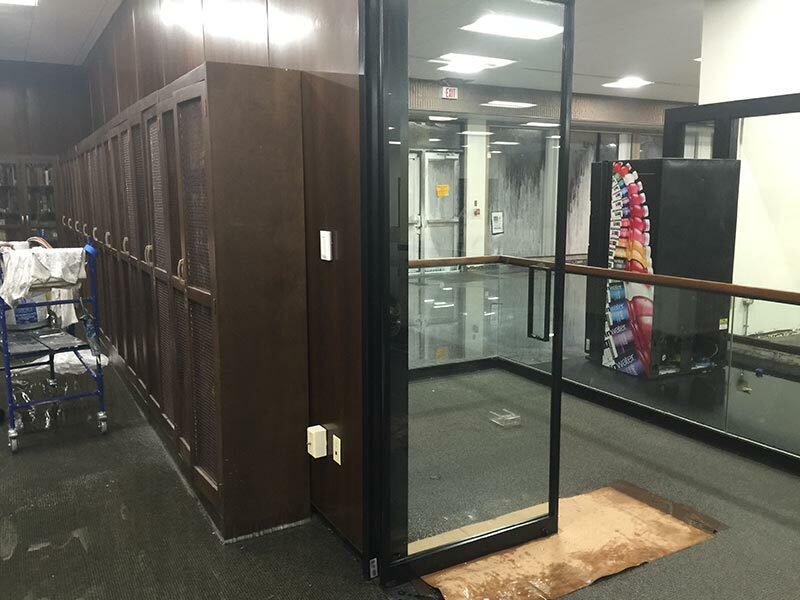 As a critical step in the water damage restoration process, we make sure your property is free of all moisture, even in areas you can’t see.Call DRS today to get immediate help with advanced dehumidification for your water damage from our team of experienced restoration specialists. Contaminated indoor air quality testing. 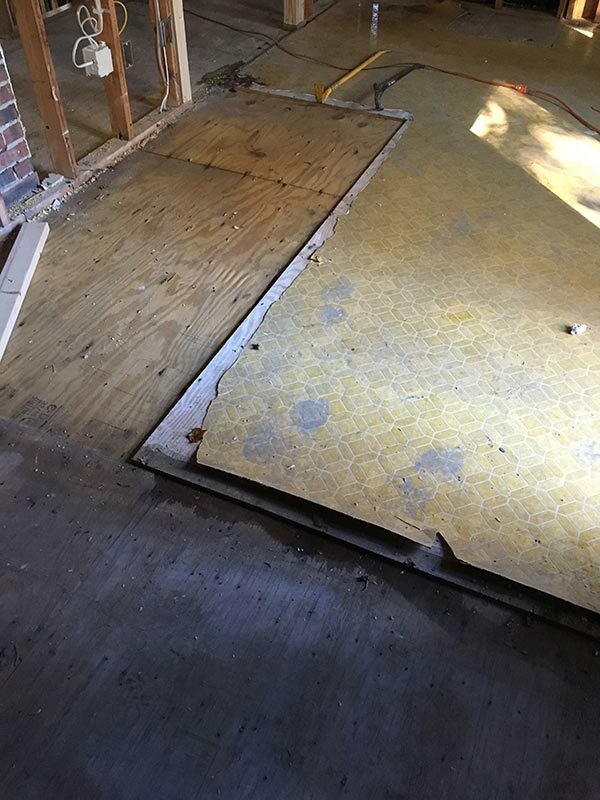 If you’ve experienced structural damage, it’s critical to find a remodeling company who is competent in both restoration and repair. DRS is fully licensed as a disaster restoration service, giving you expert and trusted reconstruction following your restoration. The climate in Hopkinton tends to be quite warm during the summer, with daily high temperatures averaging in the 80s. Temperatures in the 90s are also known to occur between June and August as high-pressure air masses push in from the south. Winters are typical of the area. The warmest month of the year is July with an average minimum and maximum temperature of 65 °F (18 °C) and 84 °F (29 °C) respectively. The coldest month of the year is January with an average minimum and maximum temperature of 16 and 35 °F (−9 and 2 °C) respectively. Population was well-distributed by age, with 33.6% under the age of 20, 3.4% from 20 to 24, 22.0% from 25 to 44, 33.0% from 45 to 64, and 7.9% who were 65 years of age or older. The median age was 40.3 years. For every 100 females, there were 96.8 males. For every 100 females age 18 and over, there were 93.4 males. Hopkinton is home to attractions such as the Hopkinton Country Club. We provide service to all of Hopkinton MA including, 01748, 01784.